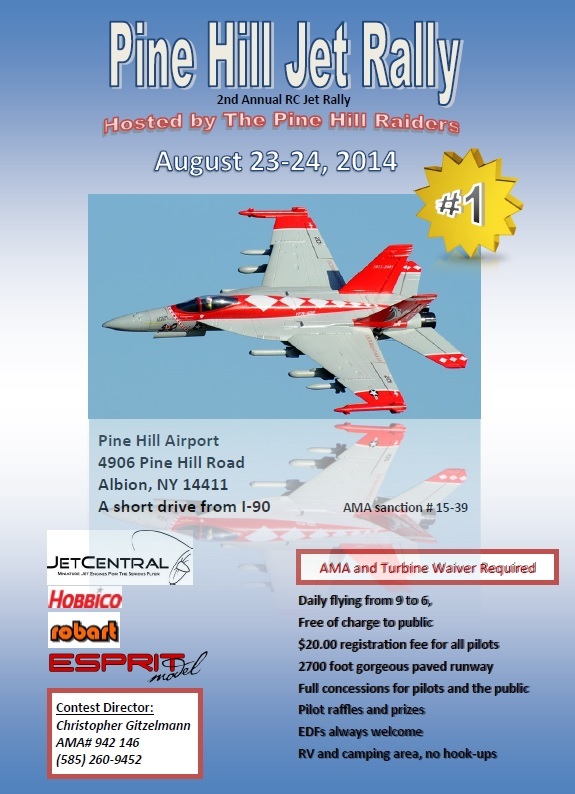 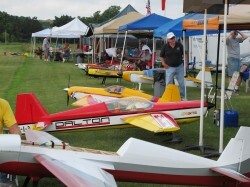 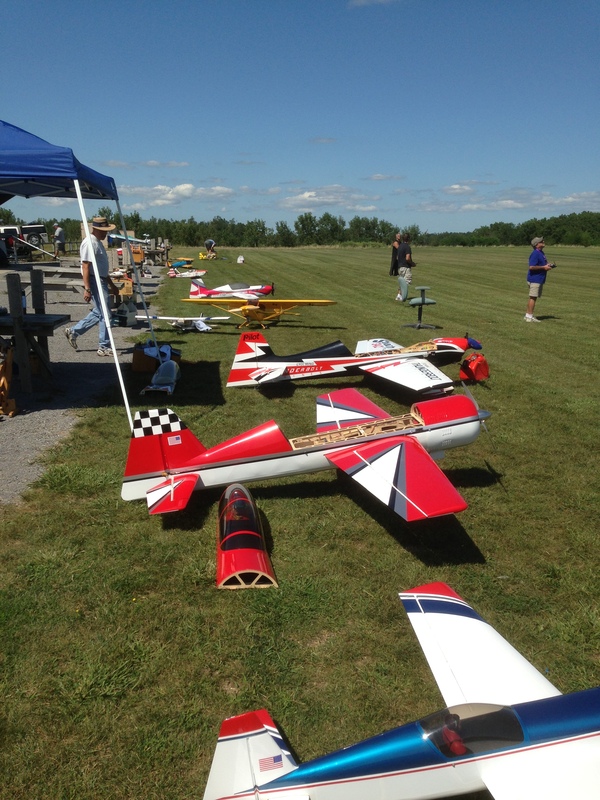 August 23-24th at the Pine Hill Airport, 4906 Pine Hill Road, Albion, NY 14411. 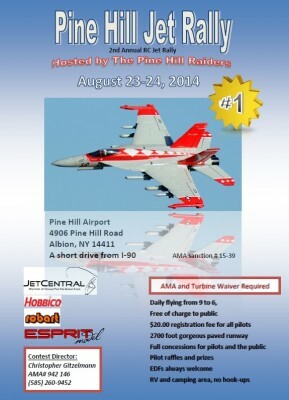 A short drive from I-90. 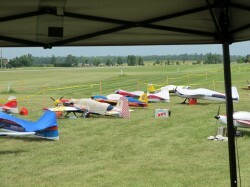 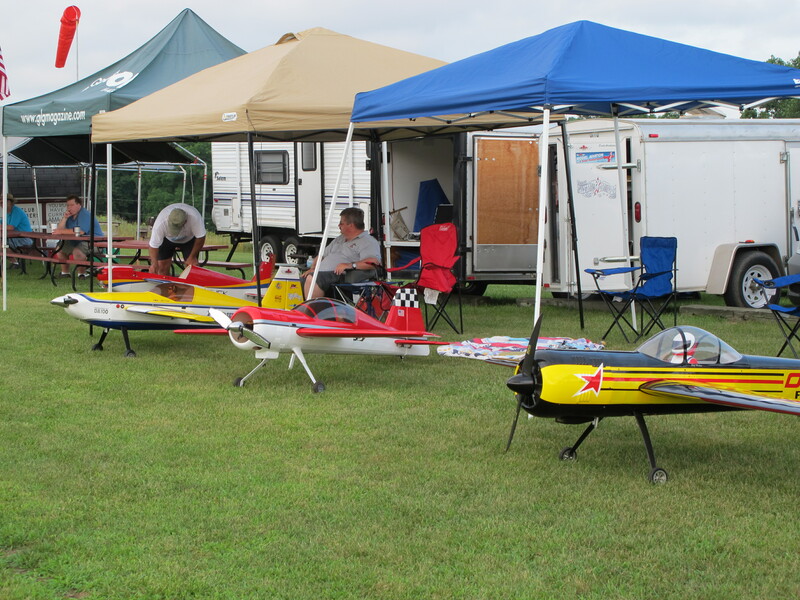 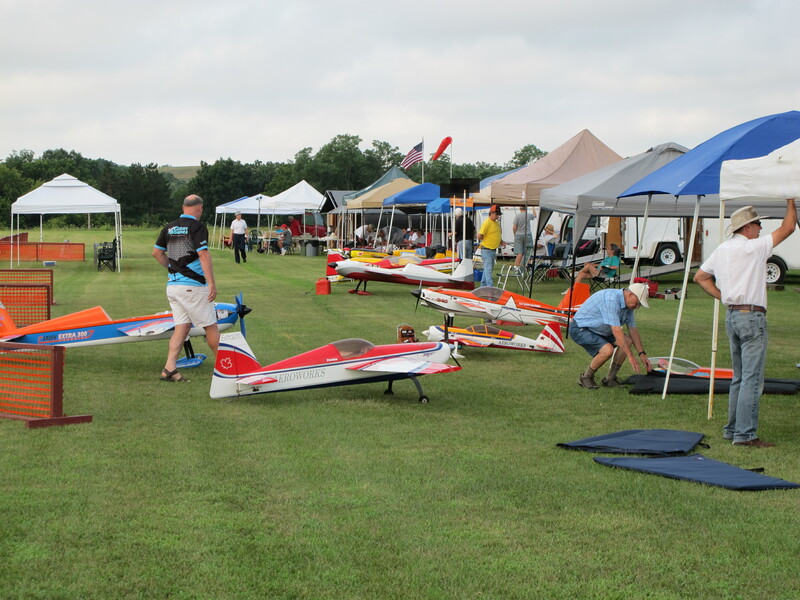 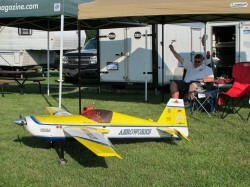 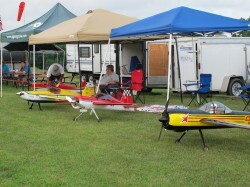 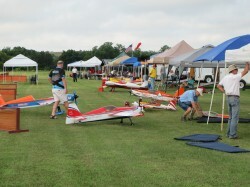 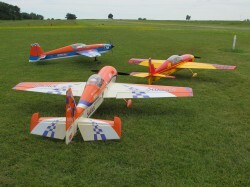 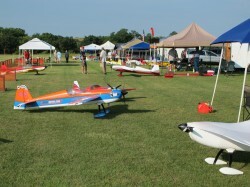 Looking forward to another flying season at Brookfield RC. 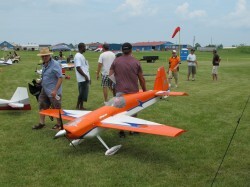 BrookfieldRC winter flying with a Flyzone Beaver. 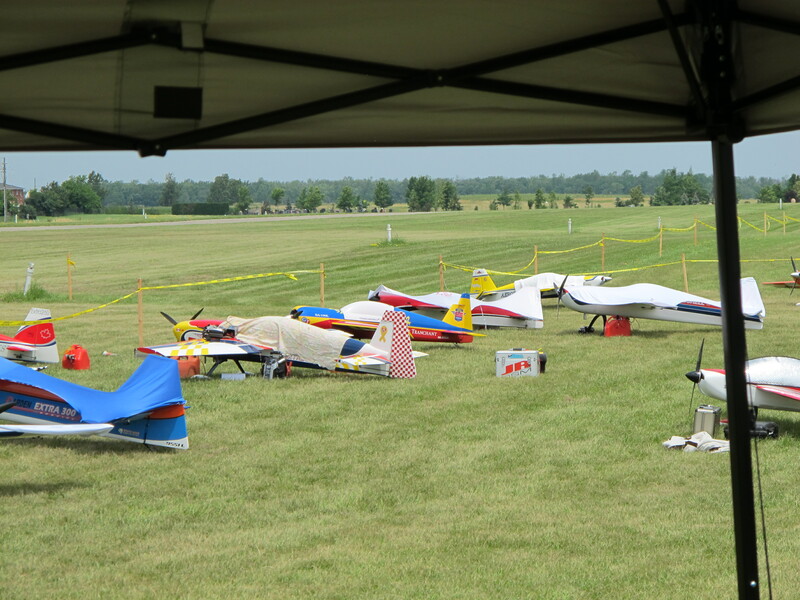 15 mile per hour winds and 20 degree temperatures can’t stop BrookfieldRC club members from enjoying a day away from work! 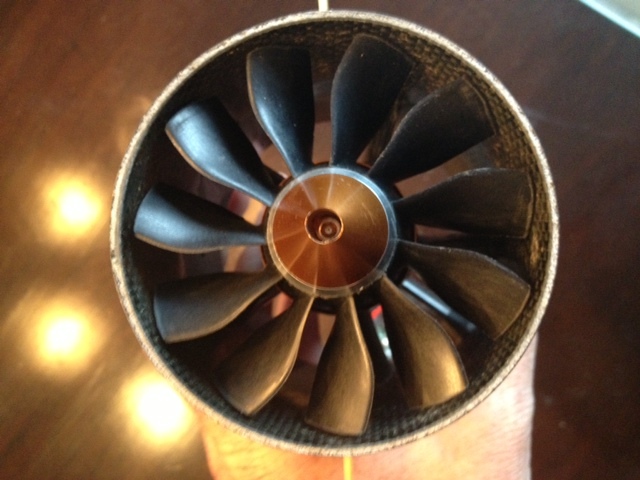 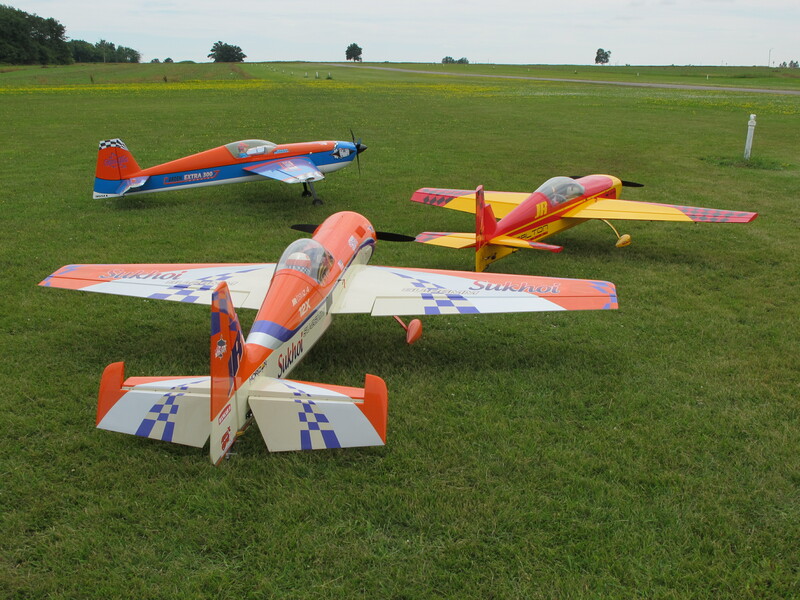 We had a pretty good flying day with Alan’s AT-6, Arik’s Seagull Edge 540, Paul’s Sbach and Mat’s Cirrus SR22T. Sorry Dave, we didn’t get any video of the wheels off demo or the biplane stunts. 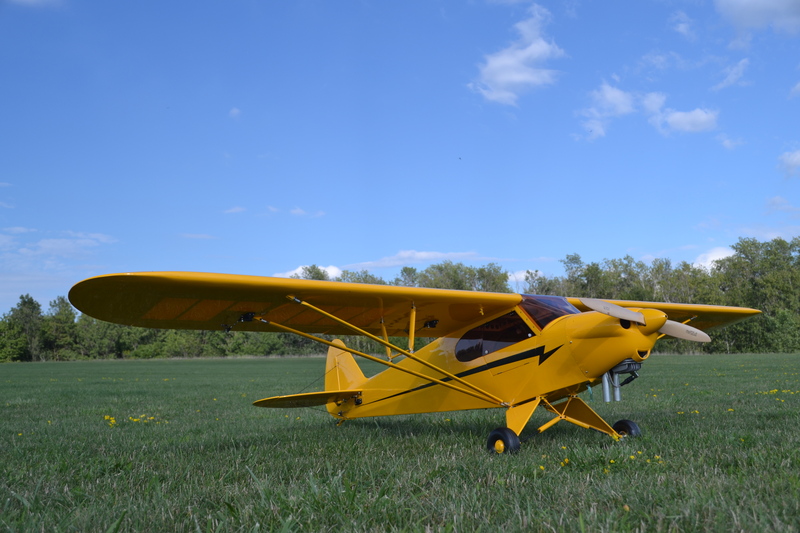 Check out Arik’s landing skills. 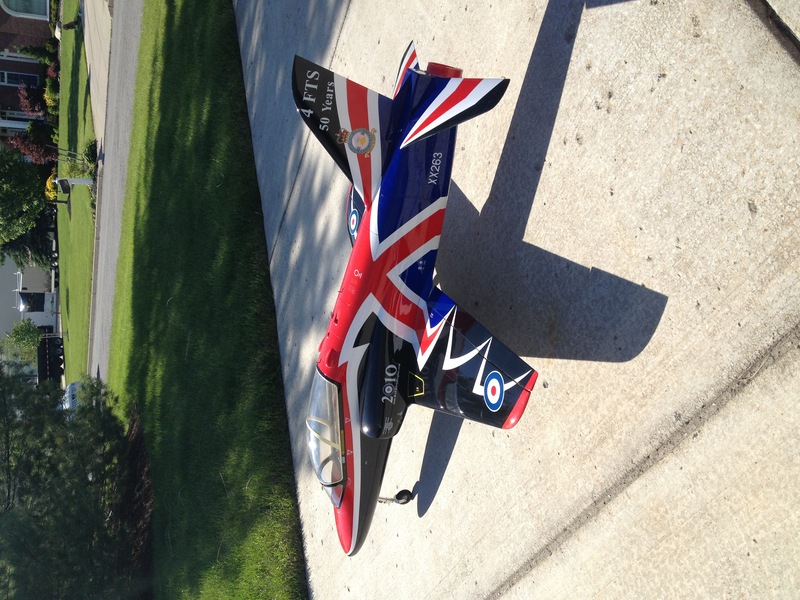 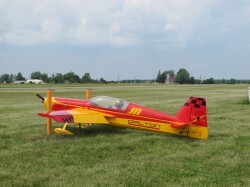 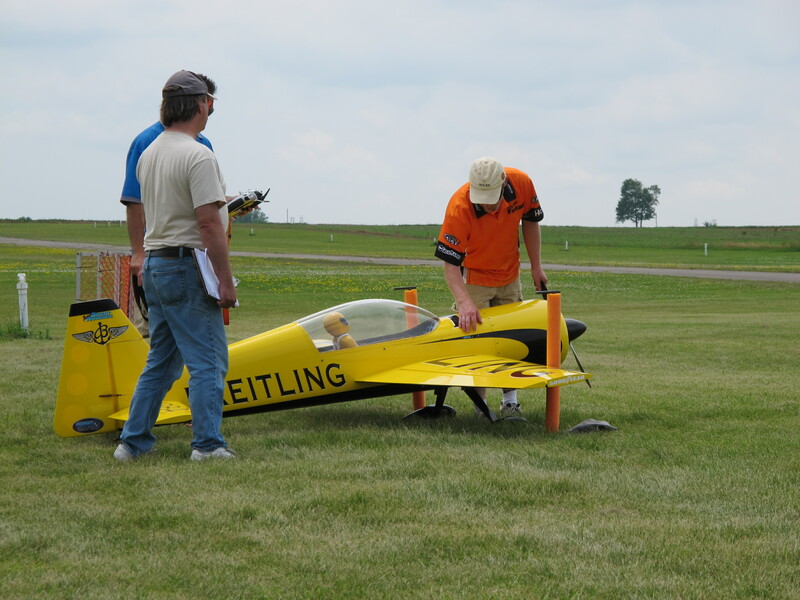 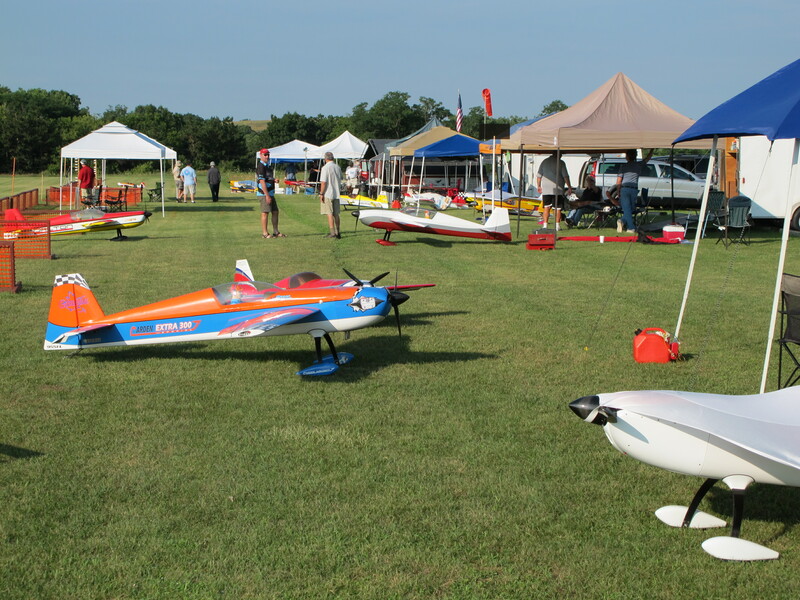 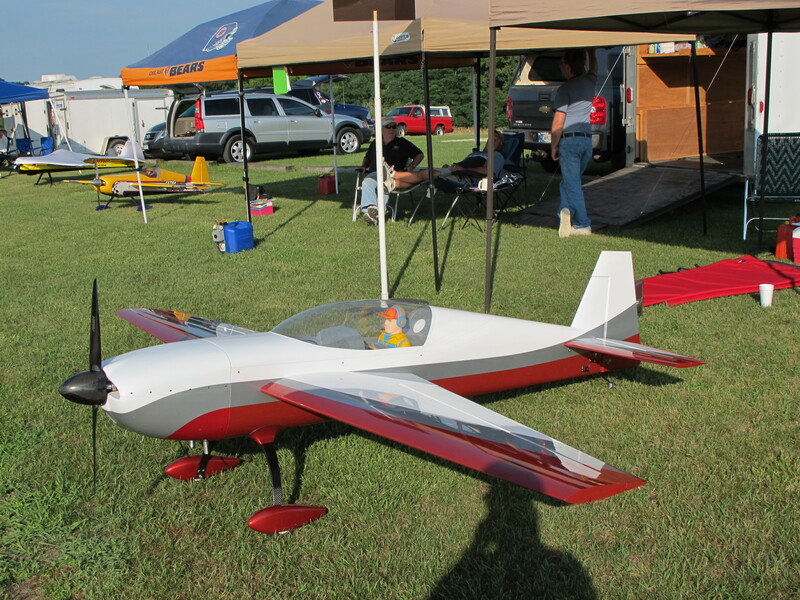 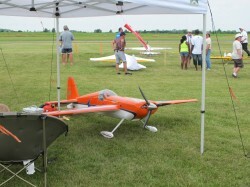 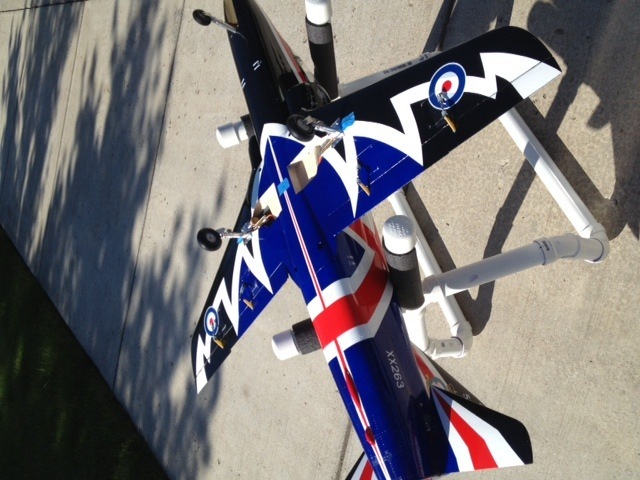 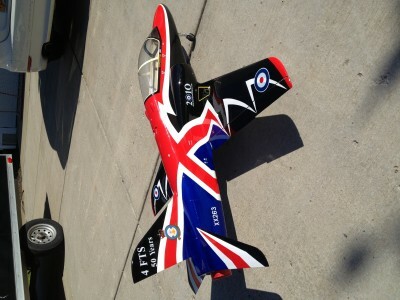 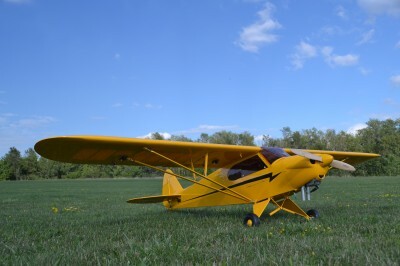 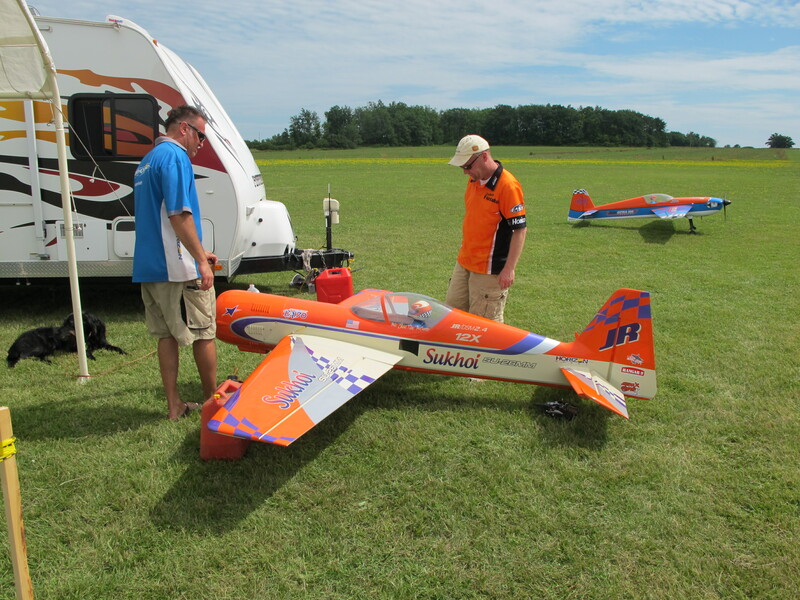 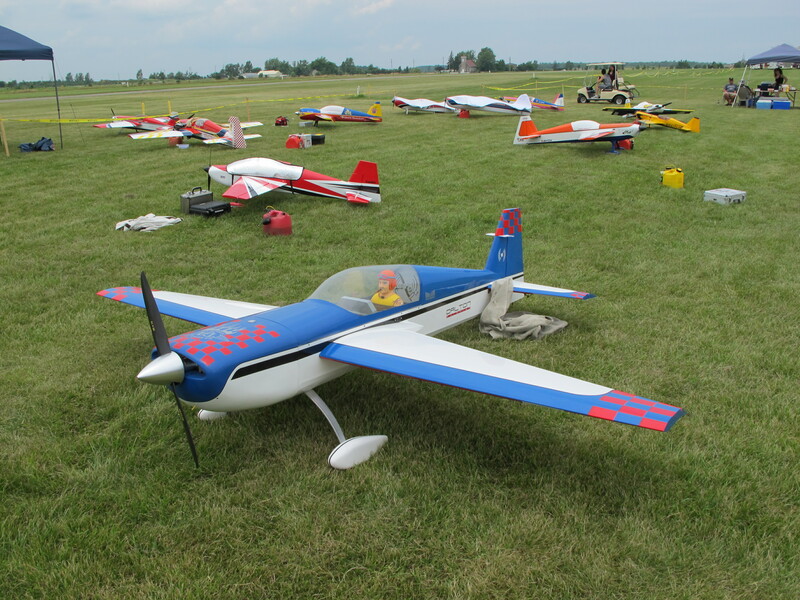 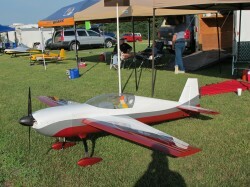 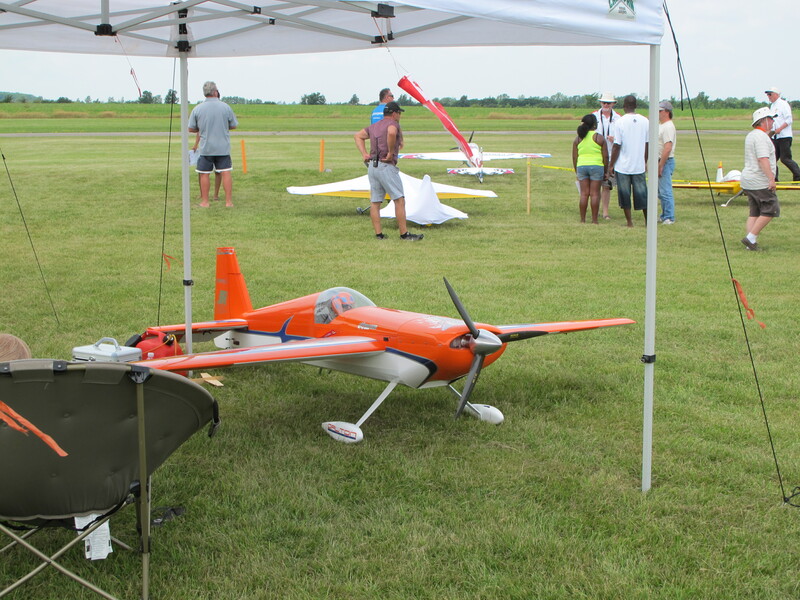 This plane looks right at home at the field…can’t wait to see the maiden flight!